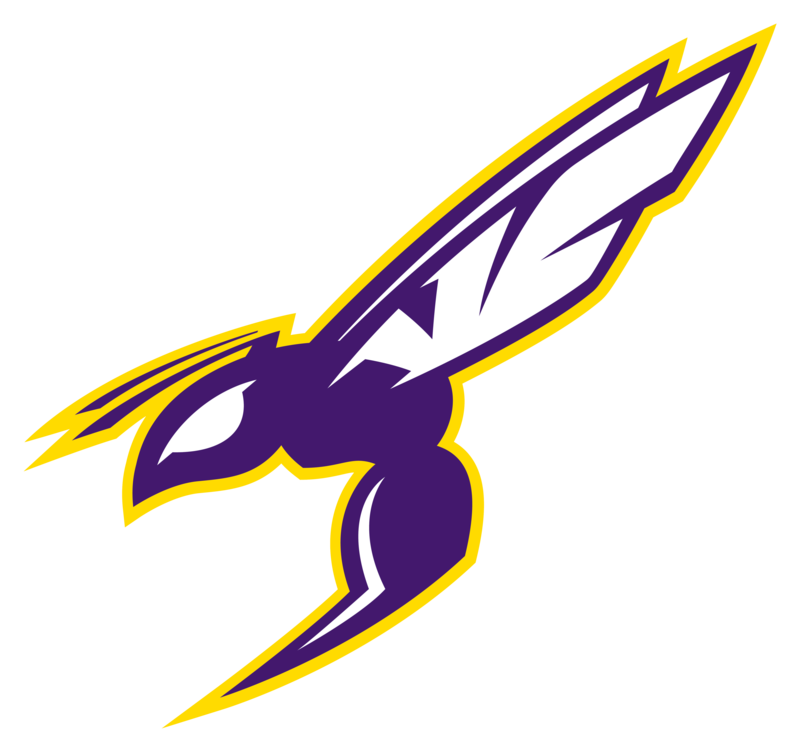 VALLEY CENTER HIGH SCHOOL– The 1st Annual Hornet July Basketball Madness begins next Monday evening, July 2nd. There is no registration required. This skills camp and 3 on 3 is for all 3rd-8th Grade Boys. Show up to VCHS, bring $2. 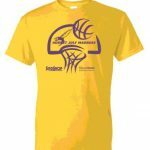 and if you attend 3 of the 4 sessions you will receive a T-shirt!